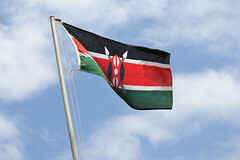 NAIROBI – Kenya’s heavy-handed approach to taxing gambling operators may drive some businesses out of the country. 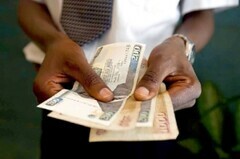 A new report issued by the international consultancy PricewaterhouseCoopers shows that the tax burden faced by gambling operators in Kenya is higher than any of its regional neighbours and most developed countries. As of January 1st 2018 the rate of tax faced by gambling companies is 35 percent on all gambling revenues, with no allowances for deductions. In comparison, the rate levied in Tanzania, South Africa, Uganda, and Rwanda, are 6 percent, 9.6 percent, 13 percent, and 20 percent respectively. Similarly, Germany, the UK, and Canada have rates of 5 percent, 15 percent, and 20 percent.